Obituary for Grace J. Velez | Rodriguez Funeral Home, Inc.
Grace J. Velez, age 71, passed away on Sunday, January 13, 2019. Grace was born in Guayaquil, Ecuador to Carlos Velez and Mercedes Beltran. 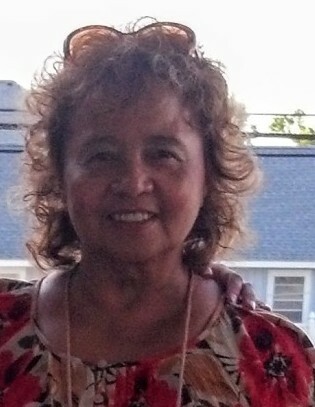 Beloved mother of Jose De Leon, Caroline E. Jarosz, Charles De Leon and Grace Arroyo; loving sister of Emilio Beltran and Charles Velez. She is also survived by precious granchildren. A viewing will be held on Saturday, 19, 2019 from 1:00PM to 4:00PM at the Rodriguez Funeral Home. A final visitation will be held on Tuesday, January 22, 2019 at 11 am to 12 noon. Burial of her cremated remains at Greenmount Cemetery.